Hard to find truck with super low miles. Terrific condition inside and out. 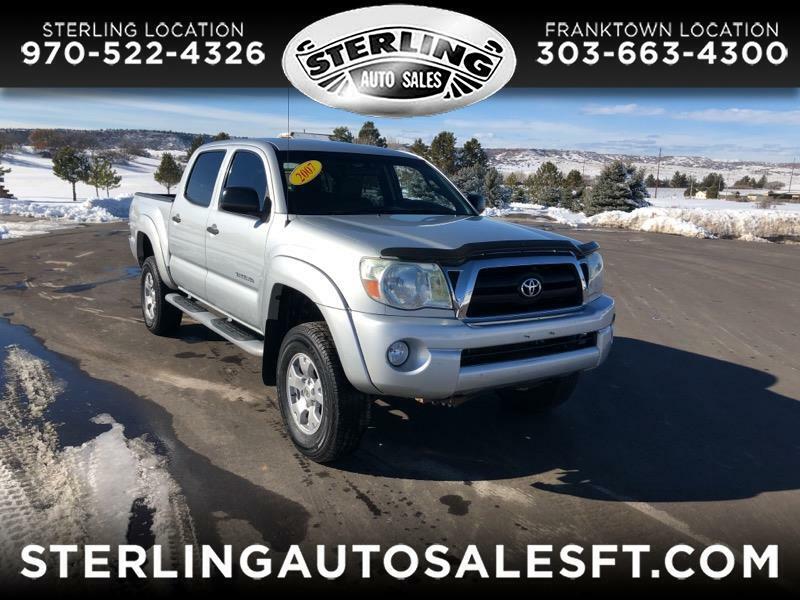 This TRD Tacoma will not last long so call soon for details.